China’s electric vehicles have been sharing information with the government for at least a decade, according to an official who heads a national center to monitor them, and in certain situations, it’s possible to automatically bring a vehicle to a halt. Many electric-vehicle users in China likely aren’t aware of the extent of the spying capabilities of their green cars, which send information to carmakers, who are required to share it with a national lab and local government centers. All three are supposed to coordinate to monitor the cars in close to real time in order to spot any looming safety problems. That’s quite different from how the industry operates elsewhere—carmakers worldwide collect data from cars to improve performance, but no manufacturers in other major nations using electric vehicles, such as Japan, Germany, or the UK, are required to provide real-time data like the Chinese government asks for. “We’ve been doing this since the [Beijing] Olympics 10 years ago, we can predict what will go wrong with the car half an hour before an incident, including problems with the motor and battery, and we can make the car stop,” said Sun Fengchun (link in Chinese), director of China’s National Engineering Laboratory for Electric Vehicles , in an interview on Sunday (Jan. 13) with Chinese auto news blog evobserver. The lab, founded in 2009 (link in Chinese), is in charge of developing and operating a national platform set up in 2017 to monitor electric cars. During the Olympics, China used electric buses as part of its efforts to control emissions during the games. A decade later, thanks to generous subsidies, China saw sales of plug-in and hybrid electric vehicles cross one million in 2018 . Sun offered a glimpse of what the “monitoring and management” system—or rather, surveillance system if you take a closer look at the extent of data collected by the national platform—is capable of doing. 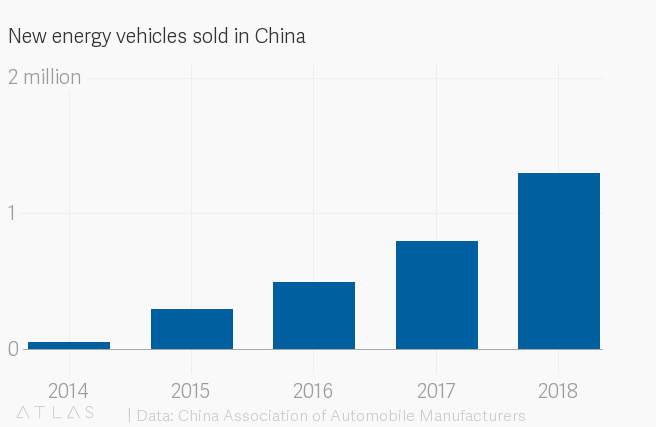 There are currently 1.6 million EVs providing data to the platform—or about half of the battery and plug-in hybrids sold in China since 2014 (older models are often not connected). The data collected includes location, battery performance, charging time, and a charging heat map, according to a website operated as part of the platform (shown in the photo above). An official said in July that a single EV on the road in China can provide as many as 61 data points to the platform. The automakers sharing information with the government aren’t just Chinese ones—global brands like Volkswagen, Nissan, and Tesla, are also part of the program. According to an Associated Press investigation , Chinese officials say that the monitoring is for public safety, for example, to prevent cases of batteries catching fire. 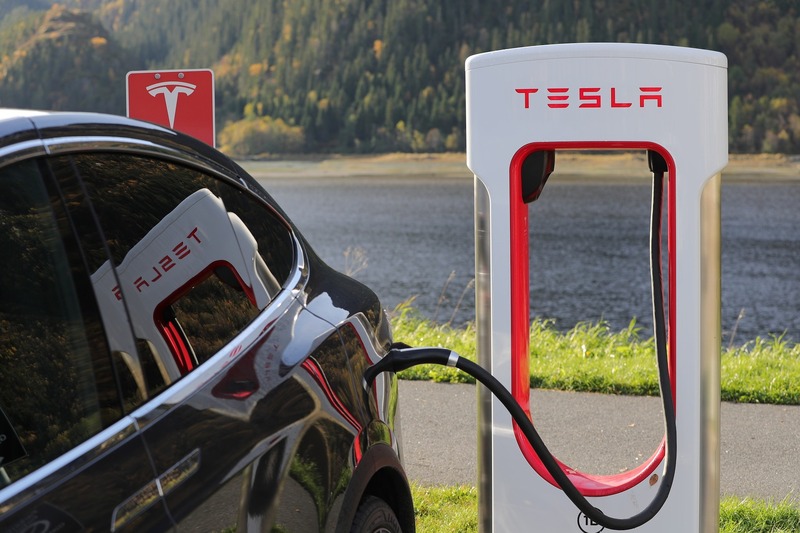 Despite the monitoring, there were around 40 incidents of EVs catching fire in 2018 that the platforms weren’t able to prevent, Sun told evobserver. Most of the incidents in 2018 came from EVs sold before the platform was set up, and weren’t registered with it. Sun said that improvements in communication time could help for cars that are registered. 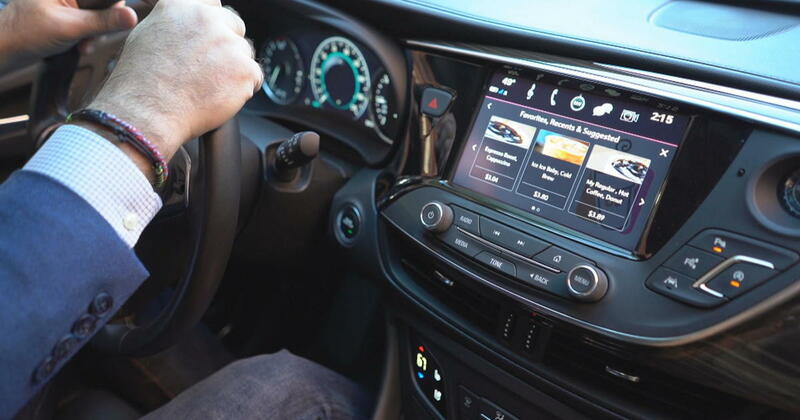 In theory, when there’s something abnormal about the car, it should be alerting the carmaker’s platform in a second, instead of taking up to 10 to 30 seconds per transmission, Sun said. Meanwhile, the national platform should get the real-time data at much the same time as the manufacturer, he added. The unconstitutional surveillance program at issue is called PRISM, under which the NSA, FBI, and CIA gather and search through Americans’ international emails, internet calls, and chats without obtaining a warrant. Sun said he had proposed the national monitoring center be able to get data directly from cars, instead of going through the car makers, which was never executed. 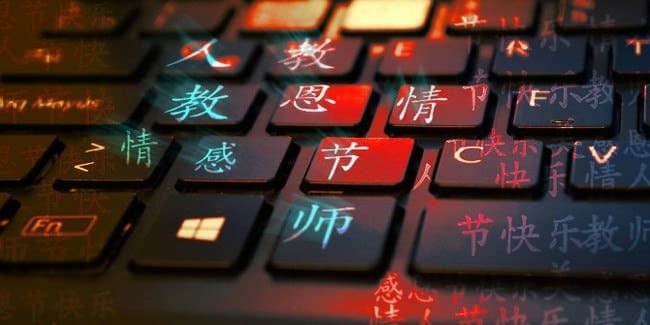 That’s why the platform, which was originally going to be called a “surveillance (监控 in Chinese) platform,” is called a “monitoring (监测 in Chinese) platform” instead, he said. Given the concern about China’s use of surveillance at home, and overseas, even the current level of government access could seriously dent the prospects for Chinese car makers going abroad . These companies will need to convince the foreign carmakers they hope to work with—and prospective buyers—that they won’t be sharing user data with the Chinese government. The Freedom of Information Act suit seeks the release of secret memos written by government lawyers that provided the foundation for the warrantless surveillance of Americans’ international communications. It’s also withholding six other memos that set out the legal basis for surveillance activities under the order. Looking for more in-depth coverage? Sign up to become a member and read more in-depth coverage of China’s electric-car boom in our field guide .